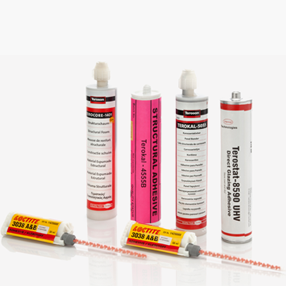 Henkel ANAND India provides a range of structural and glazing adhesives and sealants in the aftermarket. Henkel ANAND India is also a leading supplier to every major original equipment manufacturer in the country. Henkel Teroson offers a range of windshield adhesives with high performance properties. The benefits include high position tack, application at warm and ambient temperatures, low specific gravity, primerless application on glass and paint, low and high conductivity solutions and 1K and 2K accelerated systems.